We Get to Wear the "R"!! 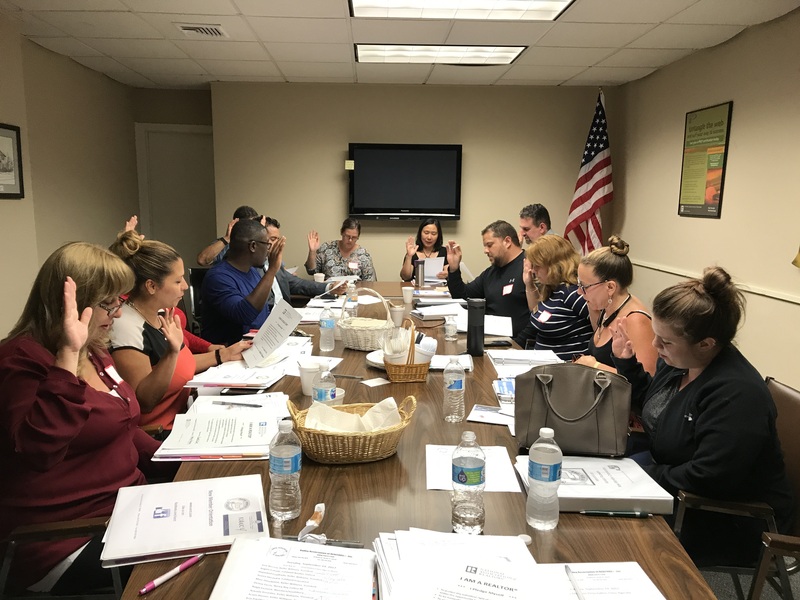 Pictured below some of our newest members that were sworn in as "REALTORS®" at the New Member Orientation Class that was held in January at the VAR office. Committee members that teach the class are Rosalie Averill, Chair, Nancy Collins and Kanayo Rupwani. 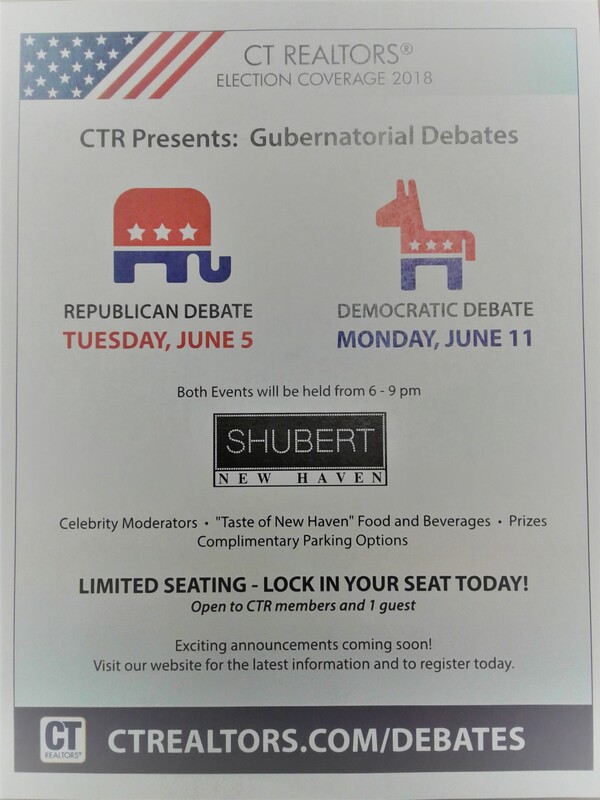 Posted in Uncategorized, New Members, VARCT News | 0 Responses to "We Get to Wear the "R"!!" November 2017 REALTORS® on the Move! The Valley Association of REALTORS®, Inc. 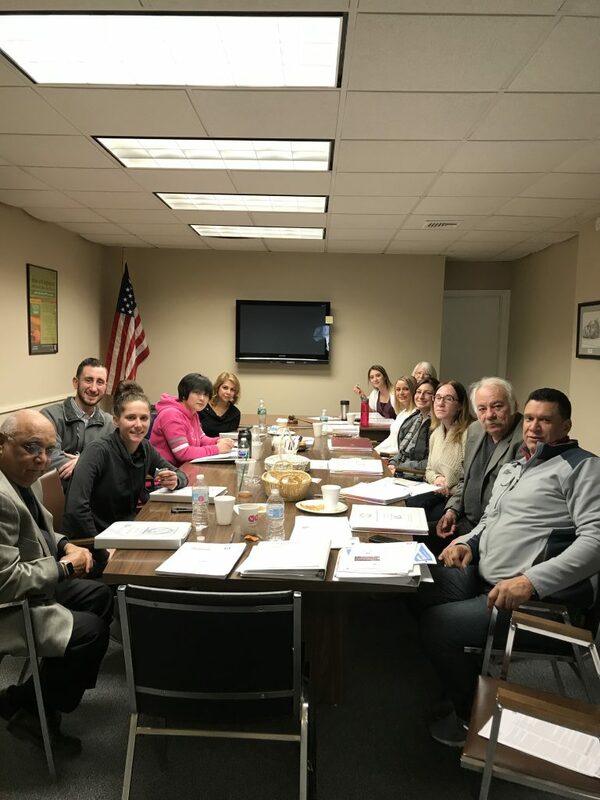 Membership Committee held a meeting on Tuesday, November 28, 2017 at 11:00 a.m.
Posted in Uncategorized, New Members, VARCT News | 0 Responses to "November 2017 REALTORS® on the Move!" 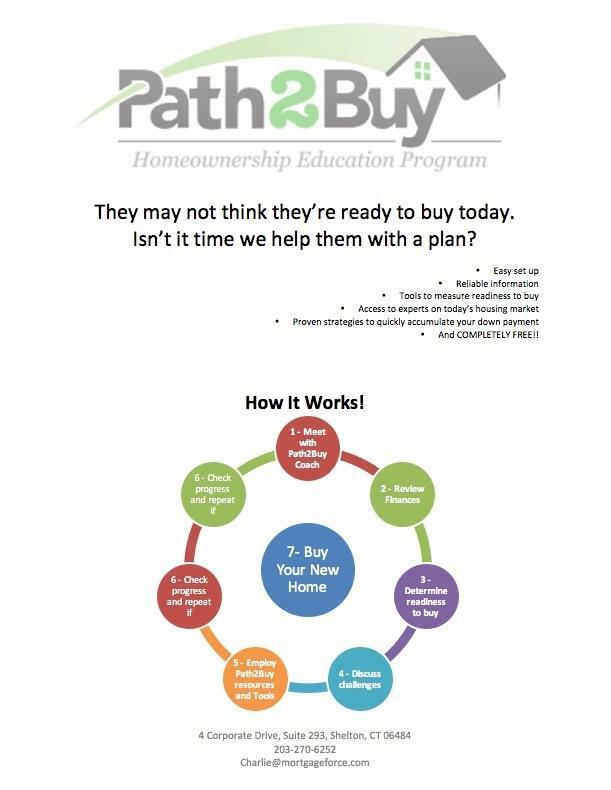 Lunch and Learn 4/27/17 Sign up now for Norcom's Path2Buy! JOIN US FOR A LUNCH & LEARN / THURSDAY APRIL 27, 2017 12:30 P.M.-2:00 P.M.
Will be giving a presentation on helping your clients in their decision to buy a home instead of renting. THE COST TO ATTEND IS $5 PAYABLE AT THE DOOR. 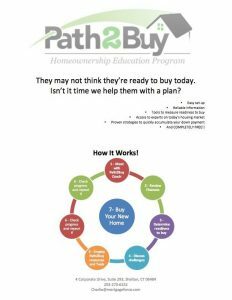 Posted in Uncategorized, VARCT News | 0 Responses to "Lunch and Learn 4/27/17 Sign up now for Norcom's Path2Buy!" The Valley Association of REALTORS®, Inc. Membership Committee held a meeting on Tuesday, March 28, 2017 at 11:00 a.m. If you have any good or adverse information regarding applicants, please notify the Valley Association of REALTORS® within 30 days of this posting. A reminder to member - be sure to notify the VAR if you change offices. You are required by VAR by-laws to notify us of any change within 30 days. 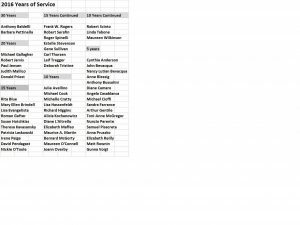 Posted in Uncategorized, New Members | 0 Responses to "March 2017 REALTORS® on the Move"
The Valley Association of REALTORS®, Inc. Membership Committee held a meeting on Thursday, December 29, 2016 at 11:00 a.m.
Posted in Uncategorized, New Members | 0 Responses to "2016 December REALTORS® on the Move"
Posted in Uncategorized | 0 Responses to "2016 Valley Association of REALTORS® Years of Service Awards"
Posted in Uncategorized, VARCT News | 0 Responses to "2016 Mill Rates for Valley Towns:"
2016 April REALTORS® on the Move! 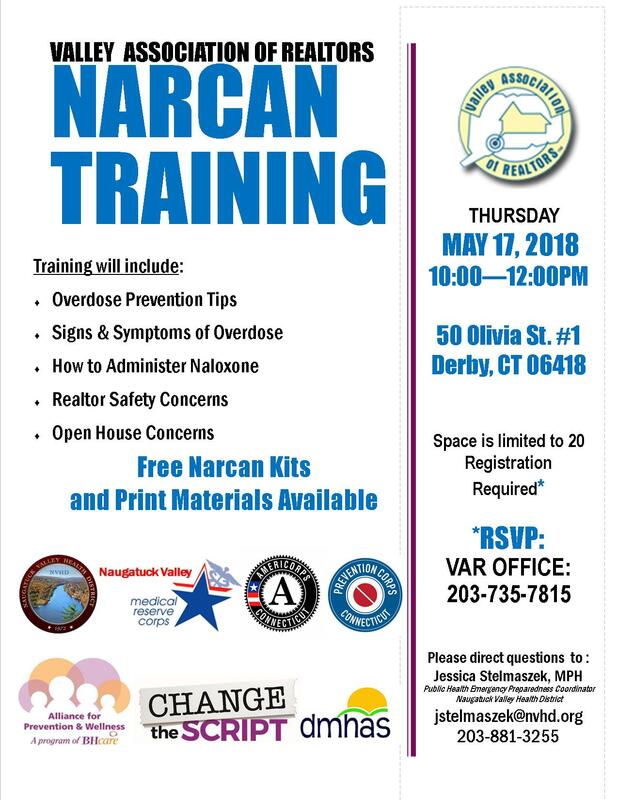 If you have any good or adverse information regarding these applicants, please notify the Valley Association of REALTORS® in writing within 30 days of this posting. A reminder to members, be sure to notify the VAR if you change offices! You are required by VAR by-laws to notify us of any change within 30 days. 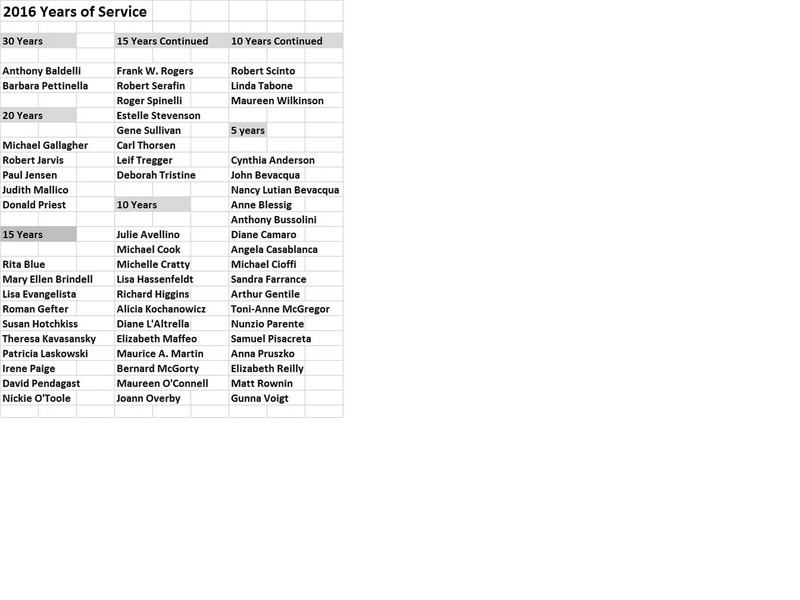 Posted in Uncategorized, New Members | 0 Responses to "2016 April REALTORS® on the Move!"  FDCPA (Fair Debt Collection Practice Act) & FCRA (Fair Credit Reporting Act) and why they are vital in protecting consumers. Posted in Uncategorized | 0 Responses to "Lunch & Learn Monday, March 28, 2016 at the VAR office"
The Valley Association of REALTORS®, Inc. Membership Committee held a meeting on Tuesday, January 26, 2016 at 11 a.m.
A reminder to members, be sure to notify the VAR if you change offices! You are required by VAR by-laws to notify us of any change within thirty days of the date of change. Posted in Uncategorized, New Members | 0 Responses to "2016 January REALTORS® on the Move"
Don't miss Early Bird Registration!! Register by November 20, 2015 and receive $250 of play chips and early bird registration prices. Receive $200 of play money and pay full price. Additional play chips will be available for purchase. Posted in Uncategorized | 0 Responses to "Valley Association of REALTORS® "Holiday Bash-Casino Theme" Friday, December 11, 2015"
Posted in Uncategorized, New Members | 0 Responses to "August REALTORS® on the Move"
Please be sure to update your listings! Posted in Uncategorized | 0 Responses to "2015 Mill Rates for VAR Towns"
Posted in Uncategorized | 0 Responses to "APRIL 2015 VAR REALTORS® IN THE MOVE"
Posted in Uncategorized, New Members | 0 Responses to "MARCH REALTORS® ON THE MOVE!"